Trusted liquid gels now 20% smaller! 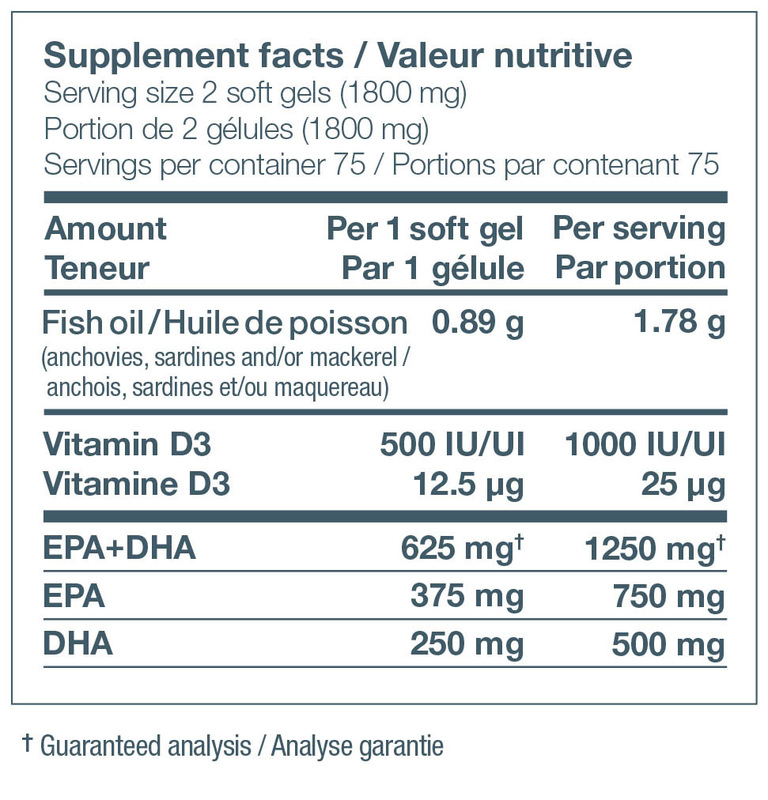 If you’re looking for a balanced omega-3 supplement combined with the benefits of 1000IU of vitamin D, try NutraSea+D. In addition to the maintenance of overall good health, cardiovascular health, and brain function, the added boost of vitamin-D promotes healthy bones and teeth. : gelatin, glycerin, purified water. 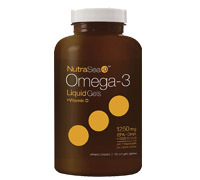 Directions: Adults and adolescents 14 years and older take 2 soft gels daily. Do not use if safety seal is broken or missing.